Parisa Bayenat is an Iranian actor, director and playwright. She started her acting career from the Samandarian acting school in Tehran, Iran. After her immigration to the US in 2008 she started her academic curriculum in acting at Santa Monica College of Los Angeles, after which she transferred to the University of Maryland where she received her B.A. in theatre. She then completed her MFA in acting with concentration on directing at the Regent University, Virginia Beach, VA. During her performing career in comedy and drama, she has developed a keen interest in playwriting, acting, as well as directing experimental theater, for which she self-produced a series of independent productions, mostly in her native tongue. In 2018, she moved to Massachusetts to continue her work as an actor, director and instructor in Boston. 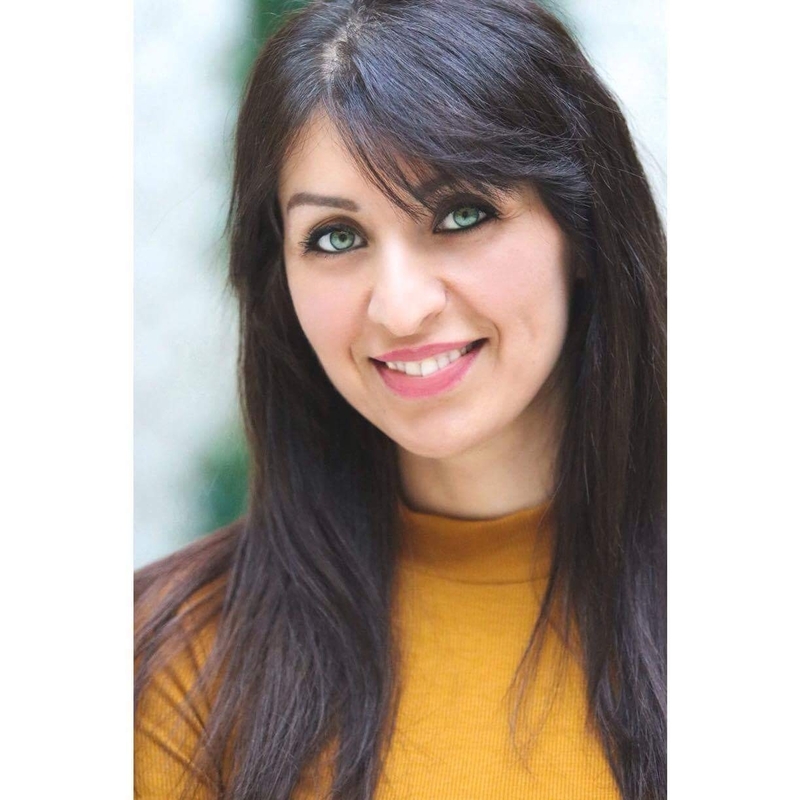 Recently Parisa has been active in producing plays in a novel style of theater, which utilizes the fusion of Persian poetry of the 11th century (Ferdowsi’s Shahnameh) and Western Classical Opera.